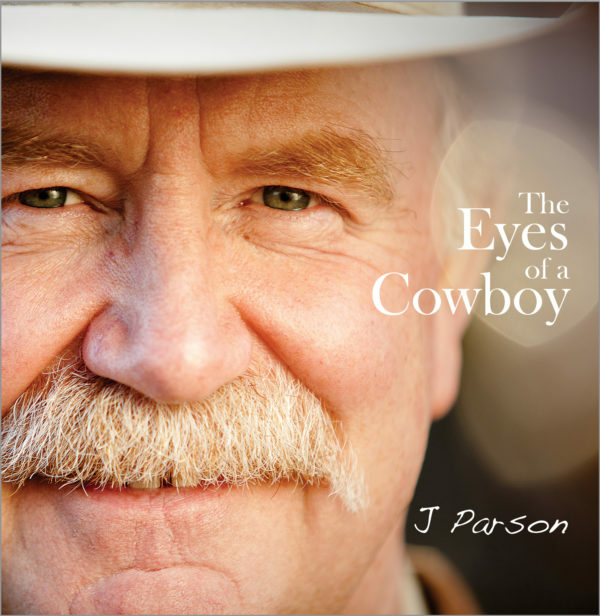 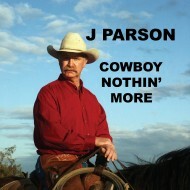 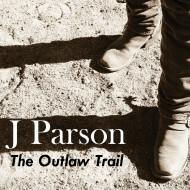 This CD could be the one that J Parson fans have been waiting for. 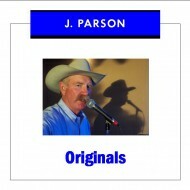 All of the songs were written by J and once again he has captured the vitality for life in the West that is a trademark of his music. All of the vocals are delivered with J’s unmistakable power and feeling and in addition he is accompanied by some of the most talented musicians anywhere. 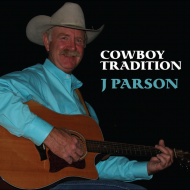 Every song tells a story and featured is the song inspired by J’s good friend, horseman Chris Cox titled “Come Ride the Journey.” For anyone who has enjoyed J’s music this CD is a must have.